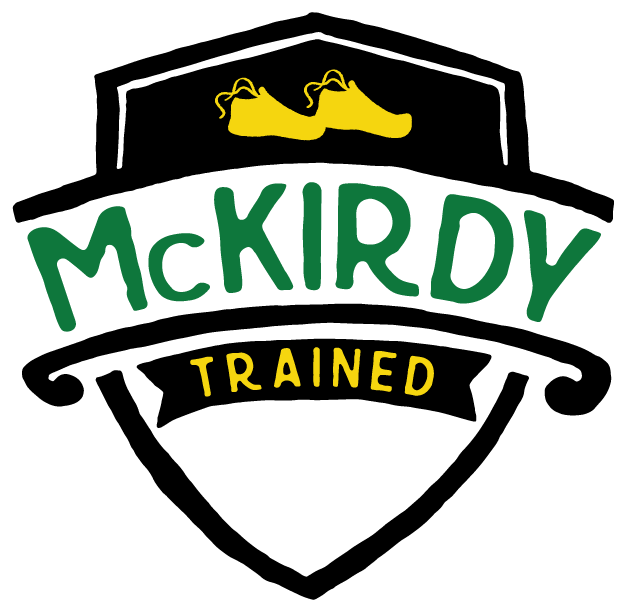 “I founded McKirdy Trained just over one year ago and we currently serve over 175+ private clients in a 1-on-1 setting to go along with group programs for specific races. 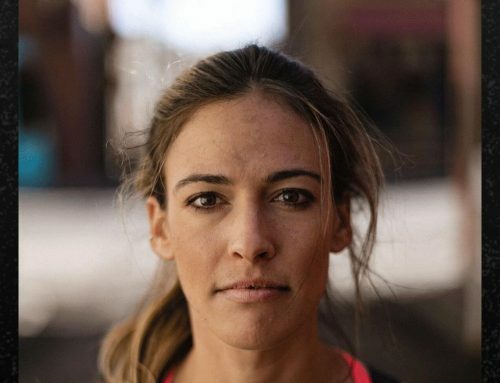 What started out as just a handful of clients and a full-time job elsewhere has now turned into a booming business where I work alongside some of the finest coaches in the country. Being able to manage my clients’ through VDOT O2 has been incredibly simple and time saving. 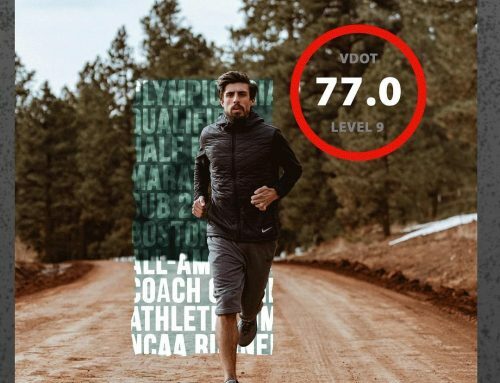 VDOT Coach has proven to be an amazing tool where we can make subtle changes to a client’s program and they see it in real-time no matter where they are via the mobile app. What used to take 10-12 hours to manage all my clients has dropped drastically. We can now spend more time learning and coaching than we do at a desk writing things down. In a group environment we are able to utilize this system and manage everyone at our fingertips. When clients have questions it’s as simple as pulling up their name and looking at their notes from the prior days to make sure we are giving the best care possible. 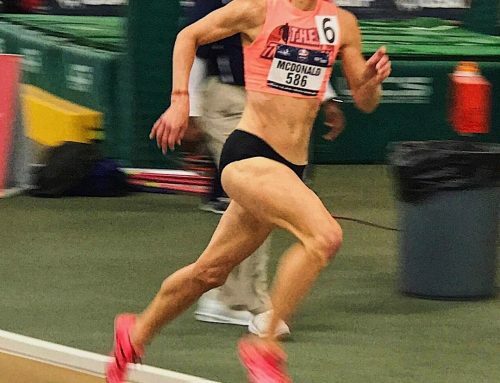 Today, our coaching staff includes professional runners Esther Atkins, Sarah and Michael Crouch, Tim Ritchie, Pardon Ndhlovu, Ryan Dohner – all who have made a name for themselves by earning honors at the highest levels of competition from college to the Olympics. 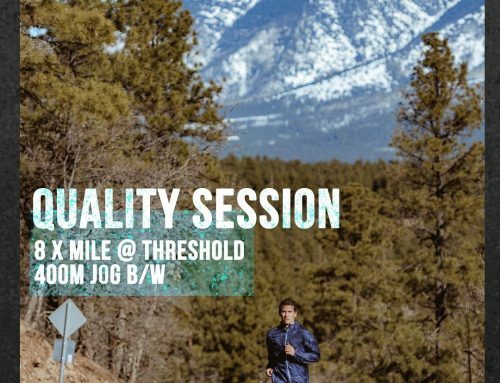 To go along with that we have the USA 2015 National Runner-up 50 mile road racer in Michelle Kurnik and Mary Johnson who has dropped her marathon from 3:44 to 3:06. We have local talent in Joe Schippani who’s starting his coaching career with us. 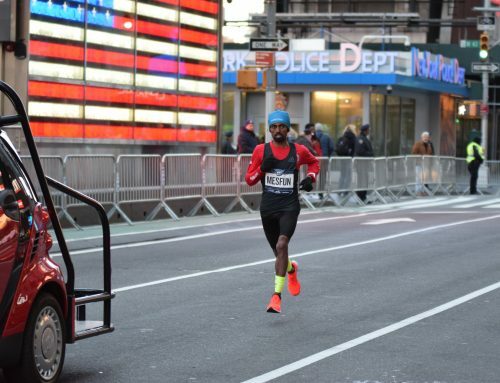 Roger Busch is an amazing asset as one of his athletes just set a National Record in the marathon for the visually impaired with a 2:31!